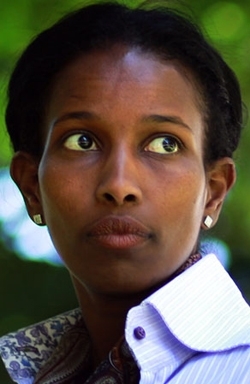 Ayaan Hirsi Ali is a Somali-born American (formerly Dutch) activist, writer and politician. 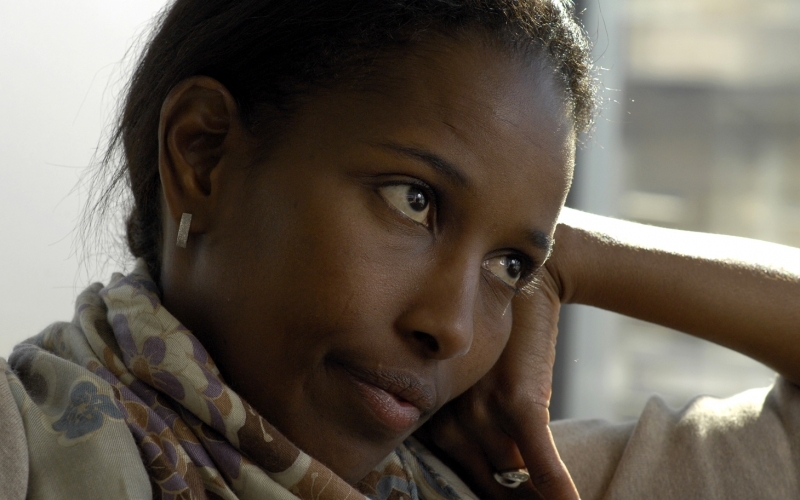 She is known for her views critical of female genital mutilation and Islam, and supportive of women's rights and atheism. She collaborated on a short movie with Theo van Gogh, entitled Submission (2004). 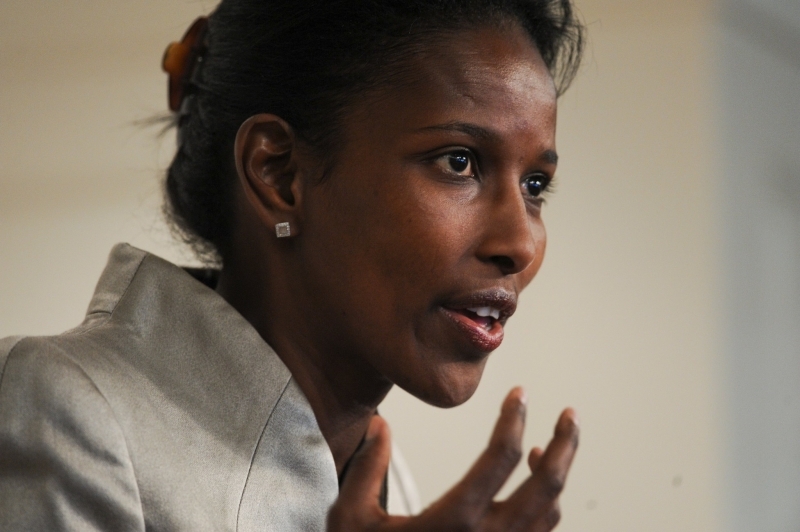 Critical of Islam, it provoked controversy, and death threats were made against each of the two. Van Gogh was assassinated later that year by a Dutch Muslim. 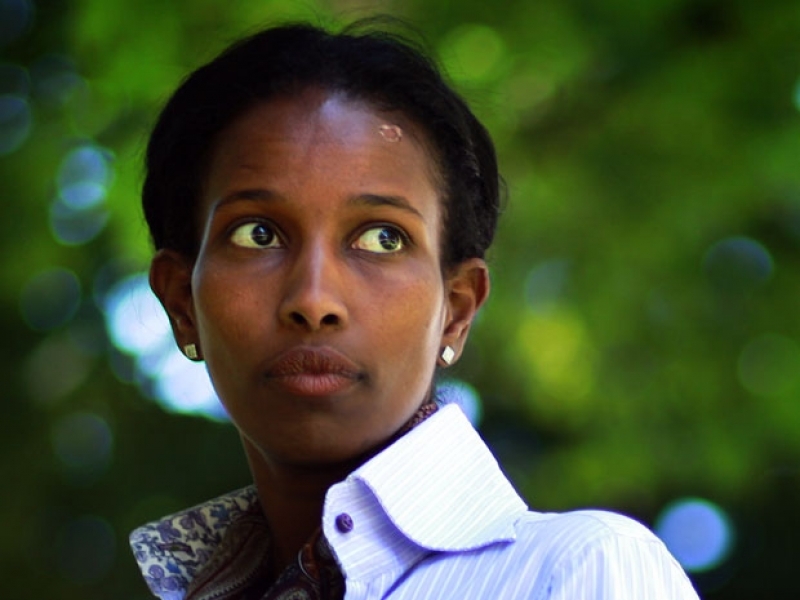 Hirsi Ali is the daughter of the Somali politician and opposition leader Hirsi Magan Isse. She and her family left Somalia in 1977 for Saudi Arabia, then Ethiopia, settling in Kenya. 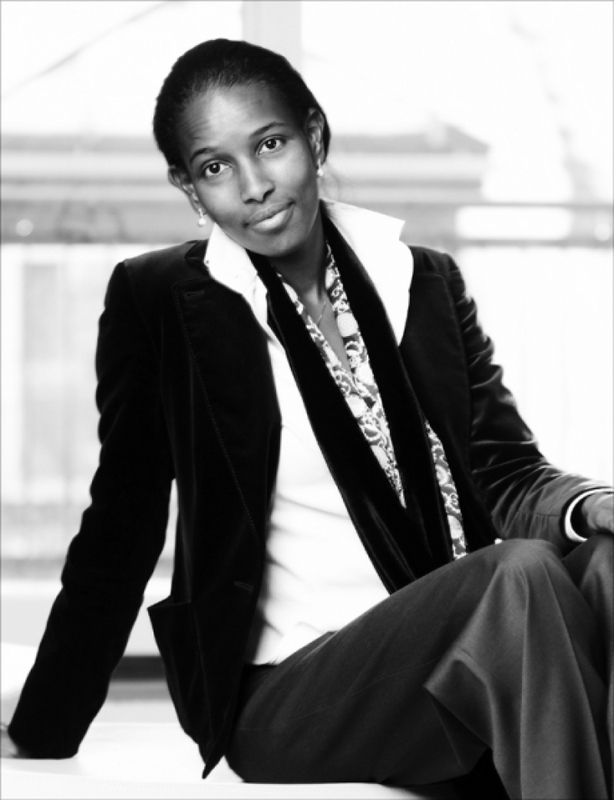 In 1992 Ali sought and obtained political asylum in the Netherlands; her misleading application was later the subject of a political controversy. Following graduate work, she published articles on her political views and spoke in support of Muslim women, becoming an atheist. 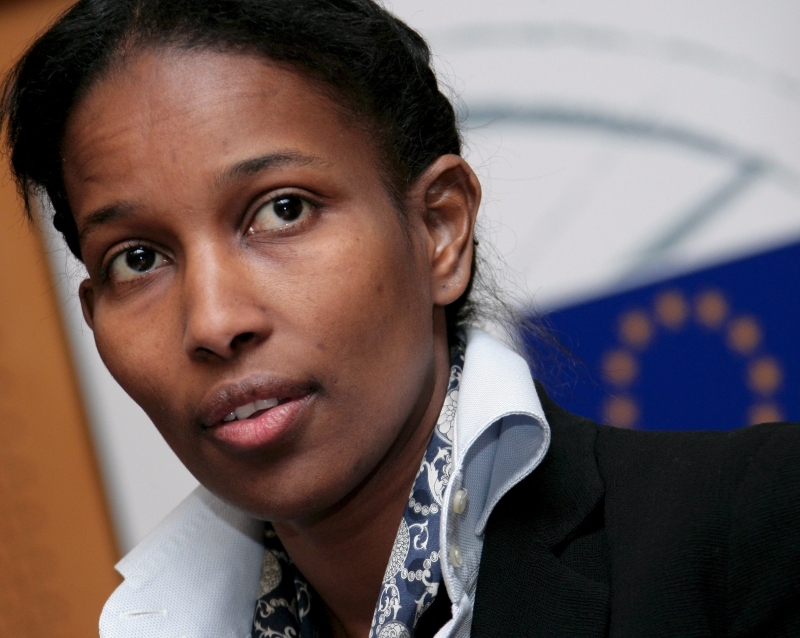 In 2003 she was elected a member of the House of Representatives (the lower house of the Dutch parliament), representing the People's Party for Freedom and Democracy (VVD). A political crisis related to the validity of her Dutch citizenship led to her resignation from parliament, and indirectly to the fall of the second Balkenende cabinet in 2006. 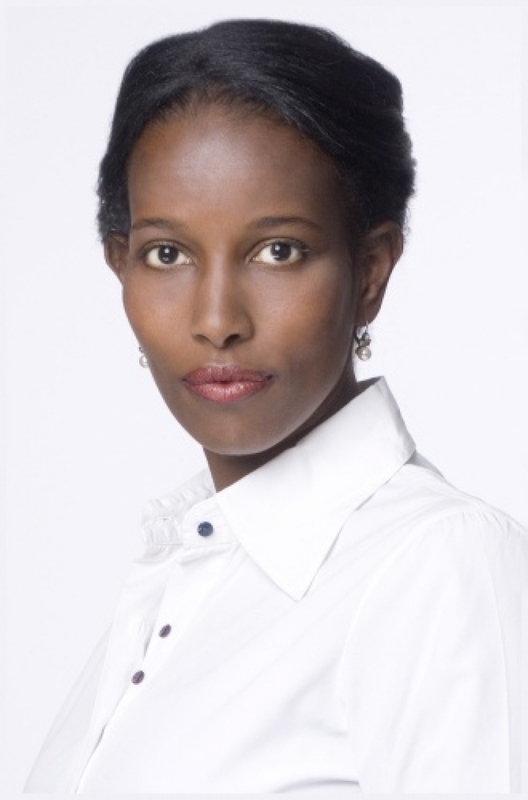 In 2005, Hirsi Ali was named by Time magazine as one of the 100 most influential people in the world. 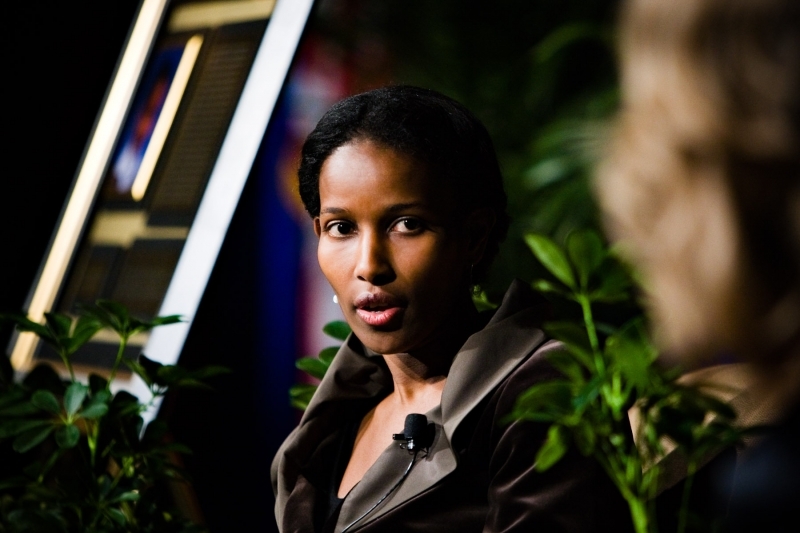 She has also received several awards, including a free speech award from the Danish newspaper Jyllands-Posten, the Swedish Liberal Party's Democracy Prize, and the Moral Courage Award for commitment to conflict resolution, ethics, and world citizenship. 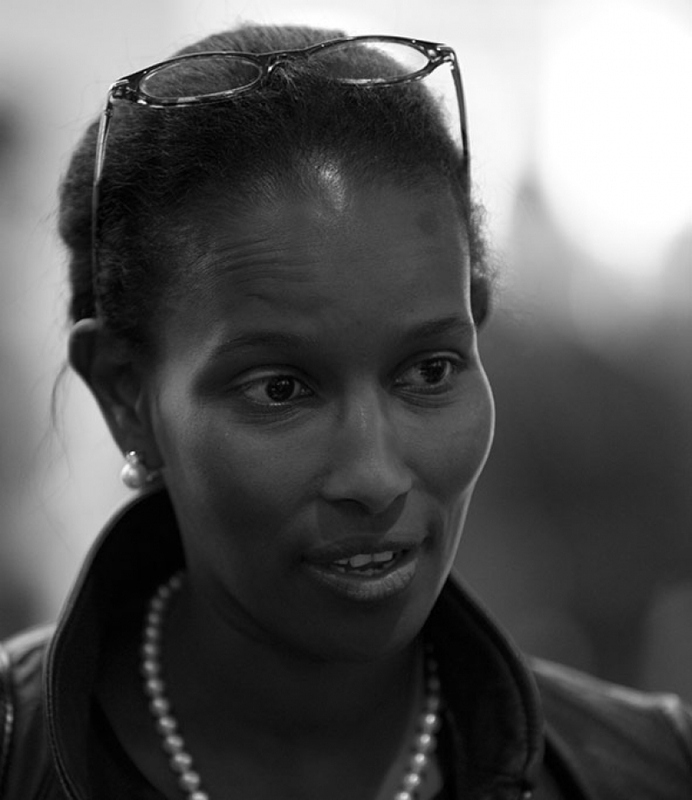 Hirsi Ali has published two autobiographies: in 2006 and 2010. 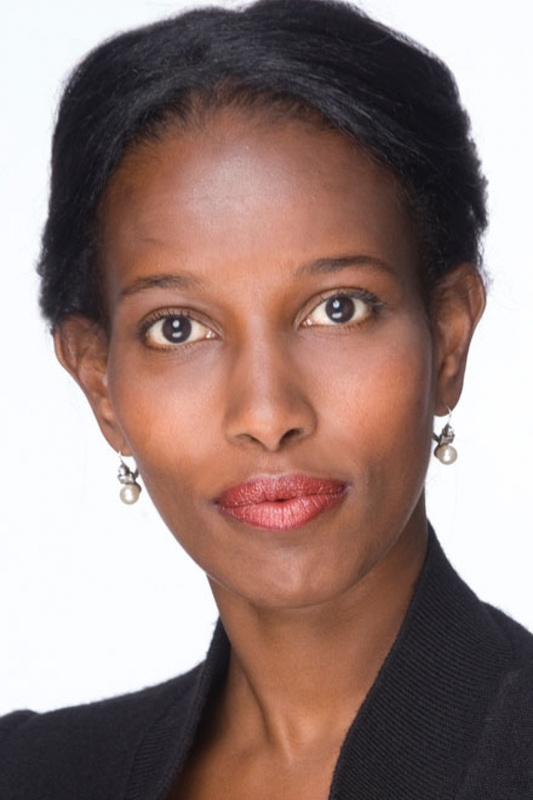 Hirsi Ali emigrated to the United States, where she was a fellow of the American Enterprise Institute. She founded the women's rights organisation, the AHA Foundation. She became a naturalized US citizen in 2013 and that year was made a fellow at the Kennedy Government School at Harvard University, and a member of The Future of Diplomacy Project at the Belfer Center. She is married to British historian and public commentator Niall Ferguson.